Poor implementation of the Forest Rights Act (FRA) could be a deciding factor in nearly a quarter (133) of the 543 parliamentary constituencies in the 2019 general elections, according to an analysis by Community Forest Resource-Learning and Advocacy (CFR-LA), an NGO network. FRA, which legalised forest-dwellers’ land rights in 2006, is critical to the rights and livelihoods of at least 200 million Indians--as much as the population of Brazil--of whom 90 million (45%) are tribespeople. 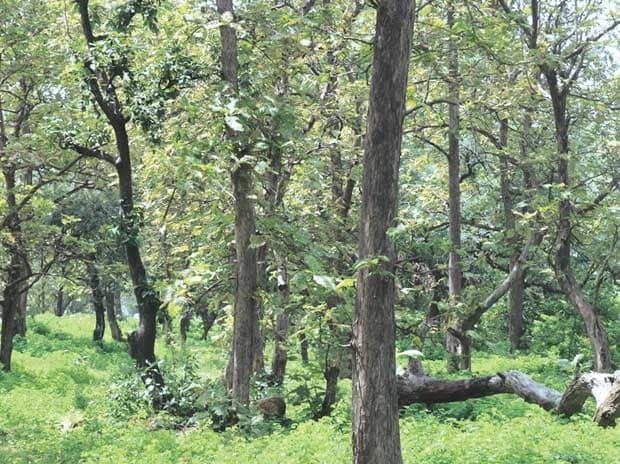 Ever since its enactment, FRA has been a point of contention between forest-dwellers and governments, resulting in land conflicts over 550,000 hectare of forest land (four times the area of the state of Delhi). These conflicts affect the lives of more than 6 million people, as per the data collected by Land Conflict Watch, an independent network of researchers and journalists across India. At least 40 million hectares of forest land--more than 50% of India’s forest area, and bigger than the area of Uttar Pradesh and Chhattisgarh combined--are covered by FRA and issues related to the rights and livelihoods of forest-dwellers and tribespeople. To put together this database, CFR-LA has used two sources--data from the Election Commission of India on the results of parliamentary constituencies that voted in 2014 and Census 2011 data on constituencies eligible for FRA. I have spoken to all CMs of BJP ruled states in the situation arising out of Supreme Court's order on eviction of Tribals living in Forest Areas. The states will be soon filing review petition and care will be taken to safeguard the rights of our tribals and prevent eviction.